Customer loyalty is one of the most important aspects of any business, regardless of whether it is large or small. An industry statistic that is regularly referred to in the world of SEO and online marketing, is that it is up to five times more profitable for any business to cash out money on keeping their best customers happy, then it is to acquire new ones. Small businesses understand this equation most of all. 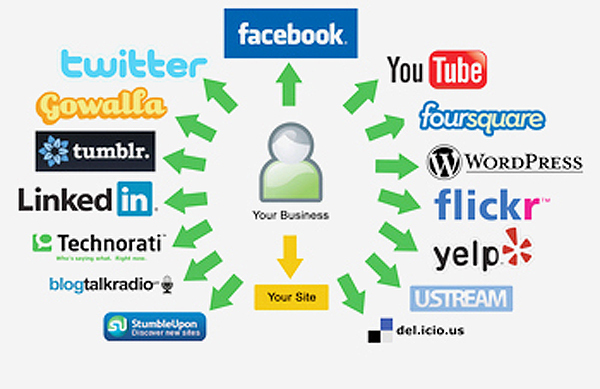 They need to understand how their customers quickly shift their social actions and conversations into the online world. 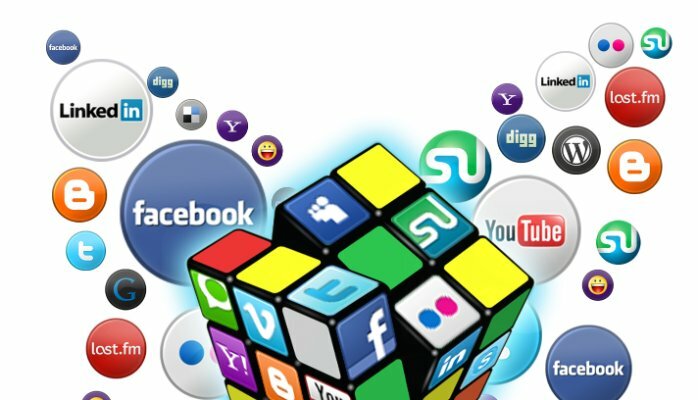 Soaring adoption of social media is creating an important dynamic within the online marketplace, by changing the power given to a customer. A loyal customer doesn’t have to be represented by occasional referrals or repeat purchases – customers can now express how they feel about a service or product to thousands of people at the same time. So how can you use this to your advantage? Effectively monitoring the discussion going on in your industry means that you will need to search the online landscape for important dialogue – and this can be a time-consuming matter. However, there are products online which can help, if you know where to start looking. Once you have gotten comfortable with the idea of observing your customers and understanding what they’re saying online, you’ll need to start dipping your toes into the realm of social media yourself. Whether you like it or not, the truth is that small businesses will benefit most from getting involved with the same social media sites that their customers frequently use. 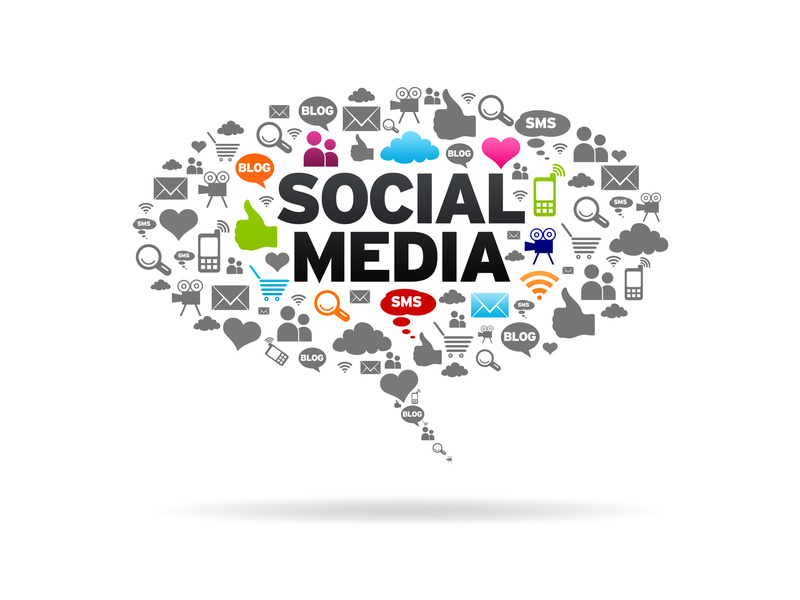 Fortunately, going social doesn’t have to be as scary as it sounds. In fact, by opening a twitter page, Facebook account, or LinkedIn presence, you could find that you actually have a lot of fun. Finally, it’s essential to make sure that you are active in communicating with your customers. This means that you need to take the time to respond to bad reviews when they happen, or thank customers for good testimonials. This should be a great opportunity for you to engage the best customers you have by getting them to do more online. You could come up with schemes, such as rewarding people for a certain number of referrals, or sending out pieces of information that they could broadcast about upcoming discounts, sales, and new items. Of course, communicating with customers can sometimes be difficult in regards to the limited resources and time a small business has. Many of these businesses will find that properly dealing with their audience may require some trial and error. This entry was posted in Social Media and tagged business loyalty, Content writing, Customer communication, Facebook marketing, search engine optimization, SEO, Social Media Marketing, Twitter marketing on May 21, 2015 by Vishal Shah. 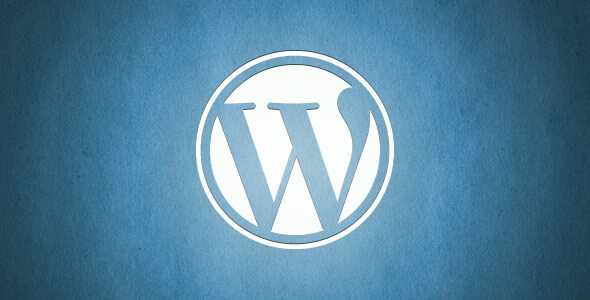 WordPress can be a fantastic tool for individuals who are getting into the concept of online marketing, or making a presence for themselves on the internet. As a content management system, it is typically hailed as the easiest one to use, with the best features and the most potential for a great user experience. 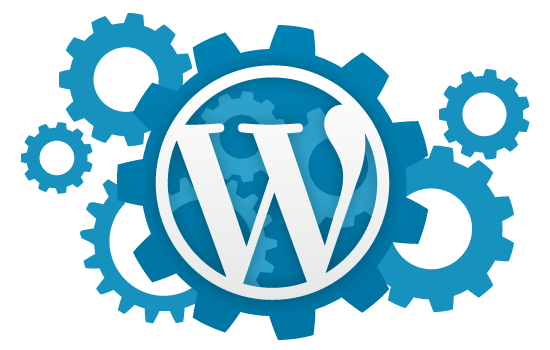 However if you want to see the best possible results out of your WordPress creation, then you’re going to have to put some effort into your online strategy. Fortunately, even complete beginners can get set on the road to success with the right effective and helpful techniques. One of the biggest problems that seems to be running rampant through WordPress lately, involves people using their sidebar to store all of their clutter. 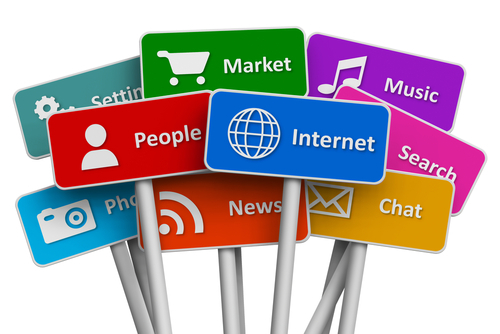 Your sidebar shouldn’t be stuffed with social media icons, advertisements, and links to your most recent tweets. As buried beneath all of the pointless information, you might end up hiding a link that you really want your visitor to click on. The best thing to do is shave down your sidebar to include only the absolute essentials. The information that’s located throughout WordPress shouldn’t be arranged so that your visitors feel as though they have to go through a labyrinth to get to where they actually want to be. Even if you have the best content in the world, your readers are going to end up getting sick of dealing with your website if they find that traversing from one page to the next is more hassle than it’s worth. The chances are that you’ve worked hard to create engaging content for your website – so you’re going to want Yahoo, Bing and Google to be able to find it. Make that search as easy as possible by pointing towards your information with permalinks. To do this, you should probably take some time to learn the basics of SEO writing. When you choose to share pages and posts on Google+, LinkedIn, Facebook and other services, they will pick up a title and description to go alongside the link that you’re sharing. When your page arrives in the results of a search engine query, the description that people get will convince them whether or not they should bother clicking your links. As a result, your description and title could turn out to be some of the most important pieces of text you write. Every time you upload a new image to your website, you will be given the opportunity to add keywords to your image title. The more chances you take to put extra keywords into your website or content pages, the more opportunity you will have to rank high on search engines, therefore drawing in more traffic. This entry was posted in Wordpress and tagged blogging, CMS, Content Management Service, Content writing, Online Marketing, online presence, SEO, Wordpress on May 14, 2015 by Vishal Shah. If you’ve heard of pay per click advertising in the past, you will know that the concept involves carefully selecting a number of keywords and ensuring an ad will appear whenever someone searches for that word or phrase in major engines like Google. 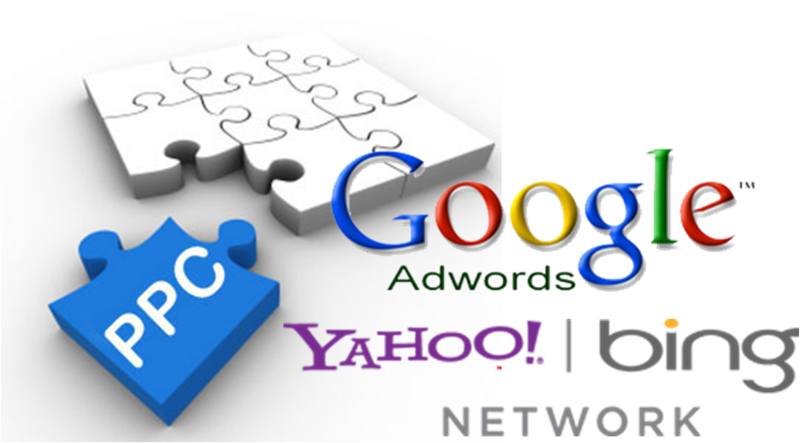 You should also be aware that pay per click advertising requires you to come up with a cost that you are willing to pay for each click. The benefits of these campaigns can be numerous, driving new sales, generating leads and developing awareness for your brand. However, if you’re going to be paying cash, then the least you can do is make sure that you’re getting the most out of your campaign. Here are some tips that will help you to turbo-charge your paid search efforts. If you can, try to adjust your campaign so that it is aware of your target market’s peak usage times. If your ideal audience usually looks for your products somewhere between 7am and 7pm on weekdays, then you should only be showing your advertisements during these times. 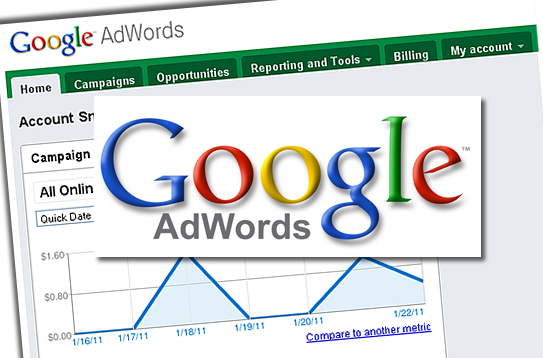 Usually, within the edit campaign settings option in Google, you will be able to choose your ad schedule, which allows campaigns to be turned off and on at specific times. Although keywords are not used in the same manner that they once where to improve SEO, they are still incredibly important. Various tools are available online that will help you to track down specific phrases or semantic queries that are being used by your audiences. 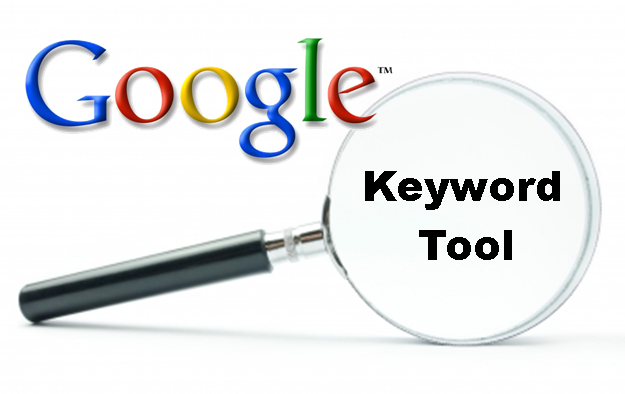 You might pay to use some tools, or simply use Google’s Keyword Tool for free. All you have to do to access this is type your term into the search bar, and you will instantly be gifted with variations that other people have searched for. Another helpful part about using the Google AdWords keyword tool is that you can track down the long-tail terms that you need. These are the ones that appeal to users who are searching for specific or niche items. If your budget is particularly limited, it’s usually a good idea to avoid paying for the high-cost generic terms, and instead try to gain your traffic from people who are making very specific searches. Sometimes, a particular product or service is going to be more popular during certain times of the year, because of holidays, changes in the weather, or large events in your local area. If your business sells something that is susceptible to these changes, you might want to enhance your budget during these high-demand times, so that you can reap more benefits. This entry was posted in Online Marketing and tagged AD copy, content marketing, keywords, Paid Search Campaigns, Pay per click advertising, search engine optimization, Search Engines on May 7, 2015 by Vishal Shah.